Caravan´s are simply fantastic, but it can occasionally be difficult to make them stand out, especially in today´s world where they are just so popular! 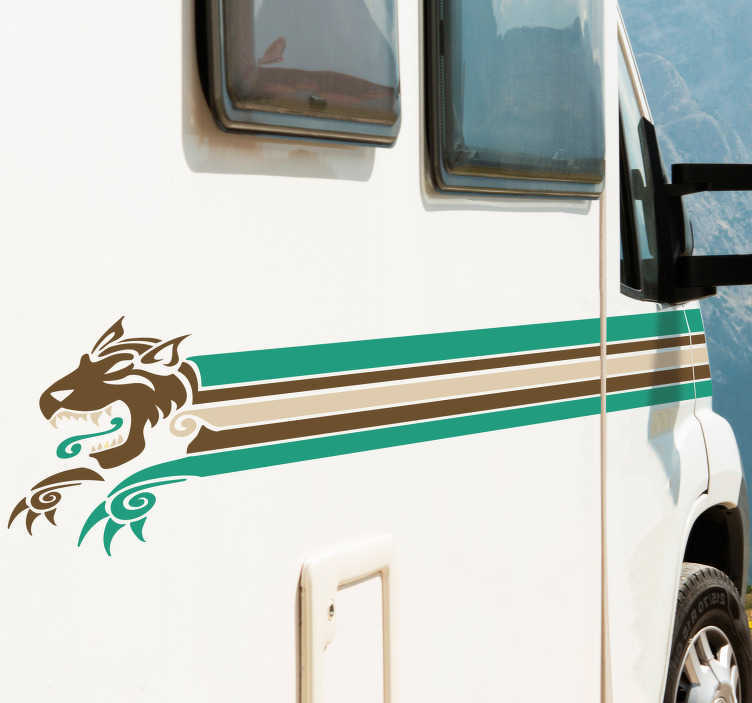 Well, your problem is now solved, because with this superb vehicle decal you can differentiate your caravan as much as you like! Perfect line decor for those who need it!